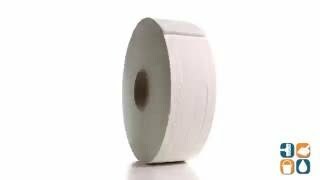 These reliable, practical and long-lasting jumbo toilet paper rolls equal nearly ten standard size rolls. Save time and money as the rolls do not need to be changed as often making them ideal for high traffic areas. Each two ply roll has a 12" diameter and is 2,000 feet in length. Includes 6 rolls so you will always have extra refills on hand. 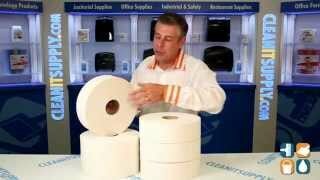 Order Scott Jumbo Roll Toilet Paper today and save. Buy in bulk and save more!